Buying locally produced food is an option many people are choosing nowadays. It means supporting your local farmer and local economy, knowing what’s in the food you buy, and making an environmentally sound choice, as your food hasn’t traveled thousands of miles to get to you, the consumer. On top of all this, fresh, local food simply tastes amazing! 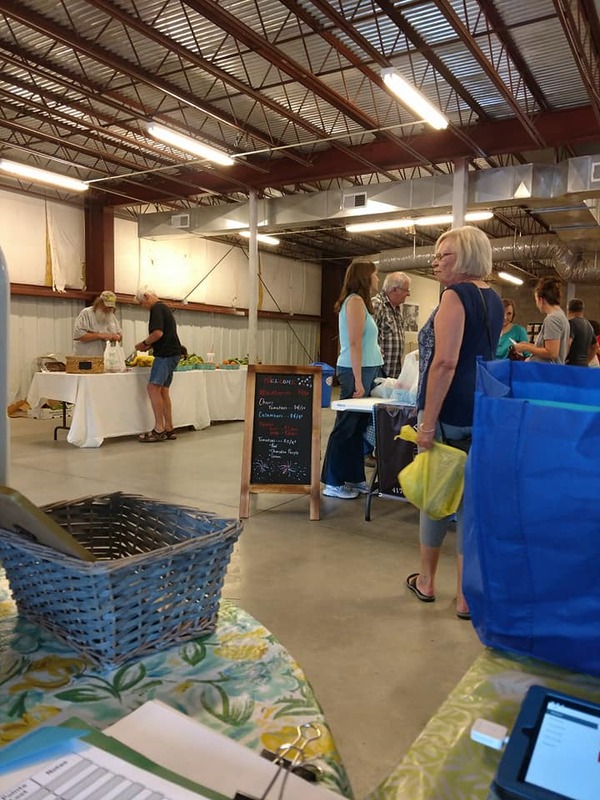 April – October / Tuesdays, 3 – 7 p.m.
Centrally located at Branson Landing, the Branson Farmer’s Market is located on the north end of the parking lot, near Belk. 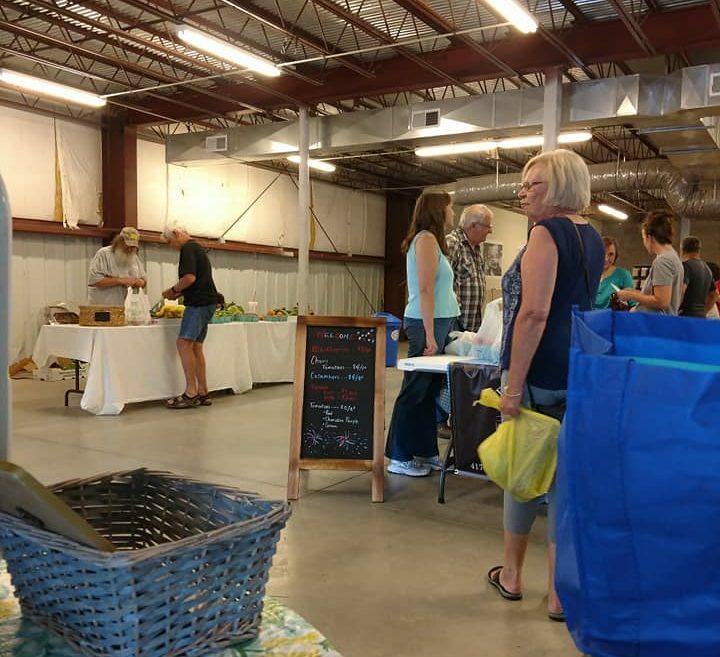 Under a row of canopies in a sectioned off portion of the parking lot, area farmers offer their fresh seasonal produce and meats. You can also sample yummy treats and food truck favorites, enjoy live music, and shop the wares offered by local crafters. June – October / Saturdays, 9 a.m. – 2 p.m.
Stationed in downtown Hollister, you can take a break from the heat, and do your shopping inside! 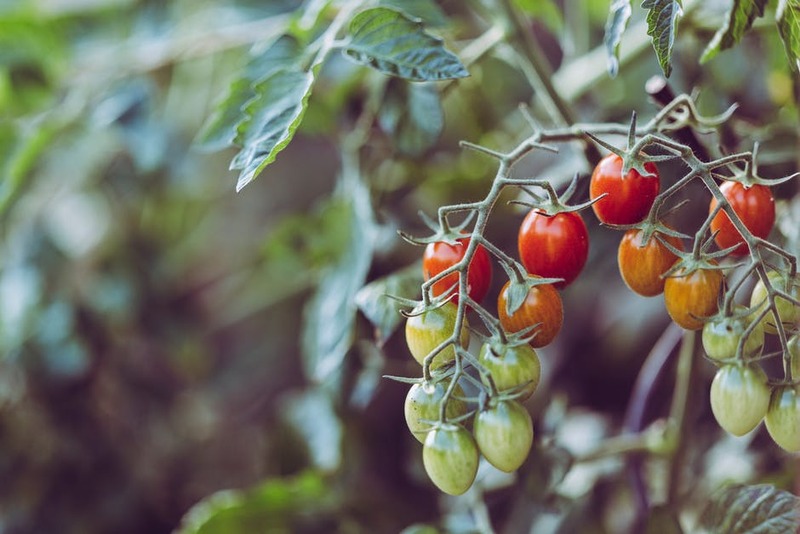 Every type of produce imaginable, from watermelons, peppers and tomatoes, to potatoes, squash and okra can be found here during the height of the growing season, as well as honey and eggs. You can also expect to find high quality products such as hand-poured soy candles and handmade soaps. Monday – Saturday, 9 a.m. – 1 p.m. Your friendly neighborhood produce stand is tucked right in town off of Bee Creek Road. While not certified organic, owner Sherri follows organic growing practices and opts to use as environmentally-friendly methods as possible. 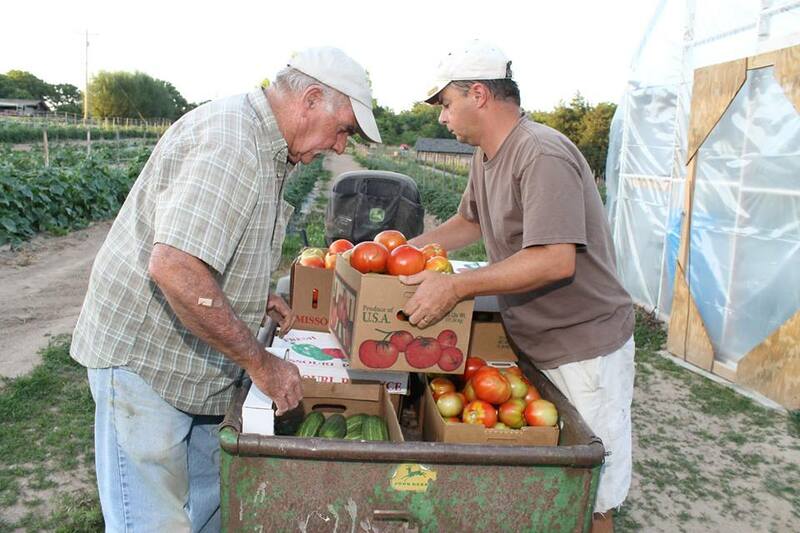 When you stop by, you’ll likely find a variety of tomatoes, blackberries, okra, peppers, zucchini, and more! Monday – Friday, 10 a.m. – 6 p.m. / Saturdays, 10 a.m. – 5 p.m.
Run by three generations of the McKenna family, this business is truly a family operation. During the fall, the farm is open for fun at the pumpkin patch, but the produce barn is always full of offerings from spring through autumn. The family’s zucchini, cucumbers, green beans, tomatoes, onions and other veggies are all grown without the use of synthetic pesticides. They even offer pork cuts and nitrate-free bacon, raised naturally on property free of growth additives. July – December / Friday – Saturday, 10 a.m. – 5 p.m. Located just 10 minutes north of Branson, Bear Creek is a step into the past. Drop by the farm to find fresh honey and pesticide-free seasonal fruits and veggies. 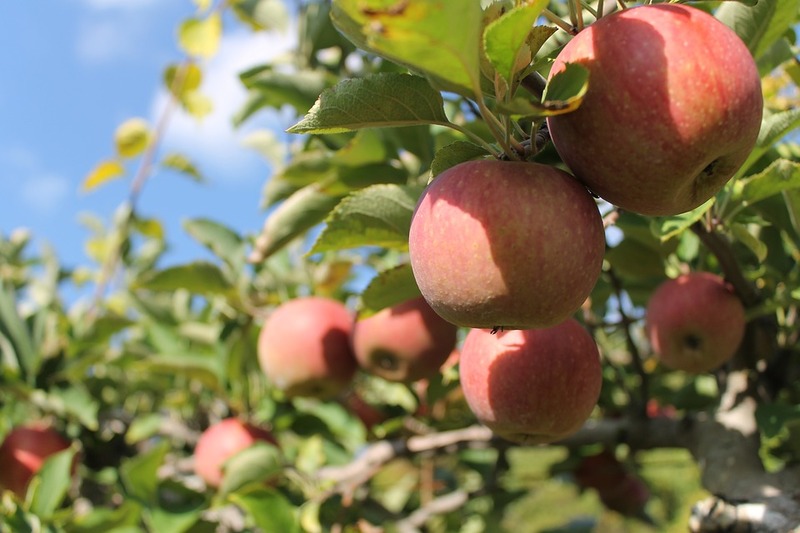 Come autumn, enjoy picking your own apples and sampling fresh apple cider. Don’t forget to grab a jar of tantalizing apple butter, created with a top-secret family recipe. The Brittain family has operated a farm in Taney County for over 100 years. They offer beef, pork, poultry and eggs. All their animals are pasture raised with plenty of space to roam freely and enjoy the sunshine. 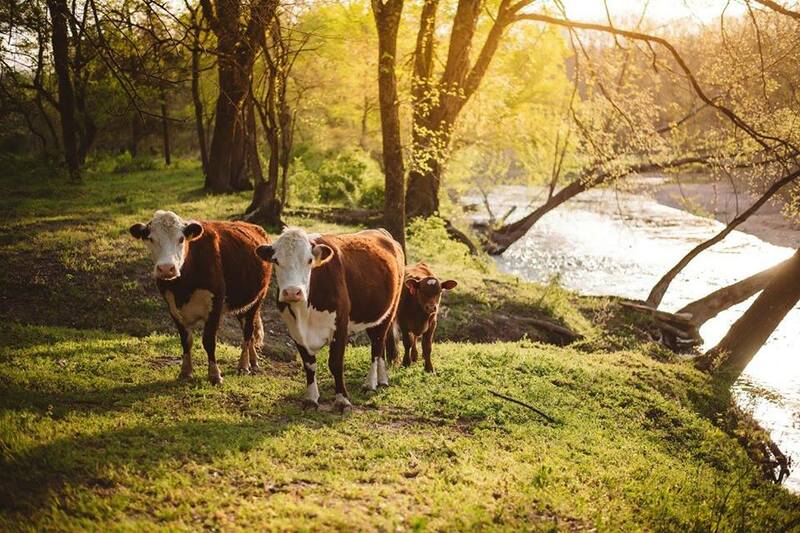 No antibiotics or hormones are ever administered, and their beef is completely grass fed and grass-finished. 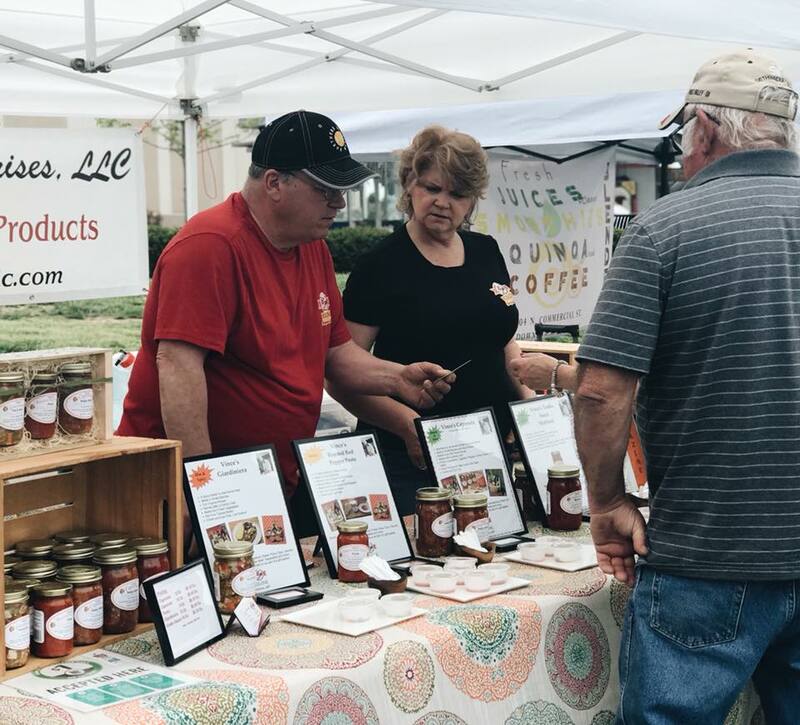 You can find them every other week at the Branson Farmer’s market, or contact them directly through their website to inquire about special orders. Their beef can also be found at Harter House and Sunfest Market. Situated just southwest of Branson, Persimmon Hill has been a family operation for over 30 years. 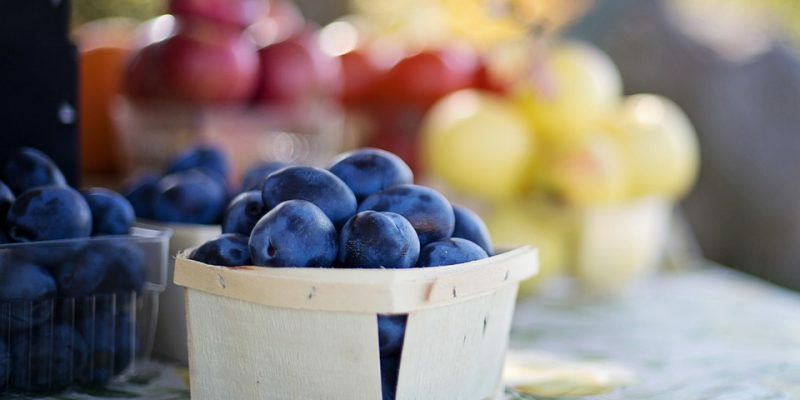 During the summer, you can stop by to pick your own berries or just purchase some that are pre-picked. 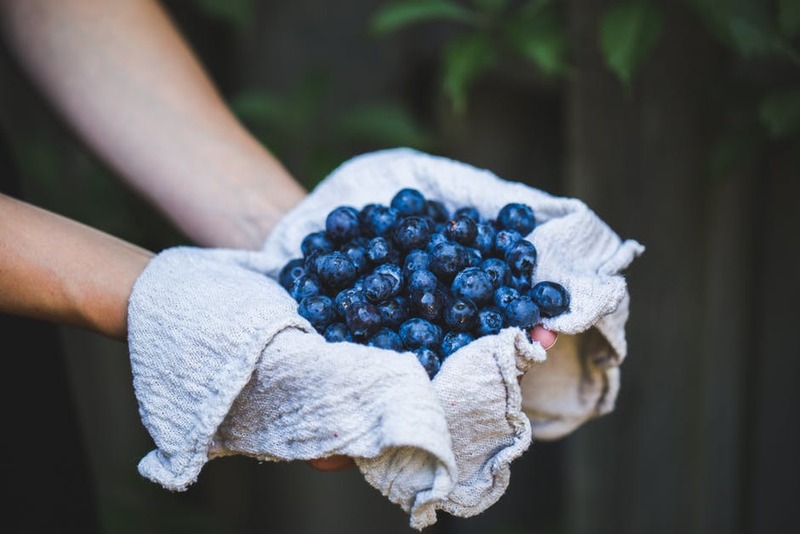 While there, check out all the mouth-watering jams and berry syrups made on site, then stop by the restaurant/bakery to enjoy a delectable blueberry muffin or shiitake mushroom quesadilla, with mushrooms grown right on the farm.